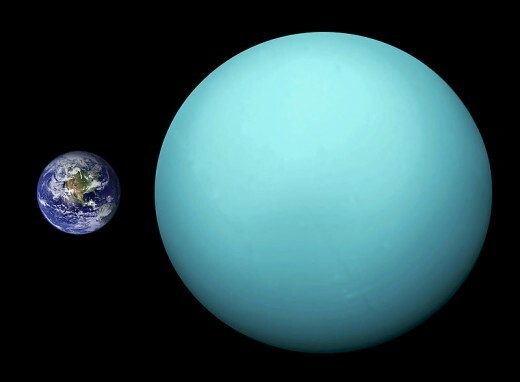 Surprisingly, the Uranus wasn't discovered until the end of the 18th Century. It had been sighted before that, but nobody realized it was a planet, it was usually mistaken instead for a star! This fascinating "ice giant" has many similarities with Neptune, being covered with a complex layers of clouds. It has the coldest atmosphere in the Solar System. I hope that you enjoy reading my 15 interesting facts about Uranus and find them interesting! It was discovered by Sir William Herschel in 1781 and was the first planet to be discovered using a telescope. Ancient observers never realized that is was a planet because of its dimness and slow orbit, instead mistaking it for a star. 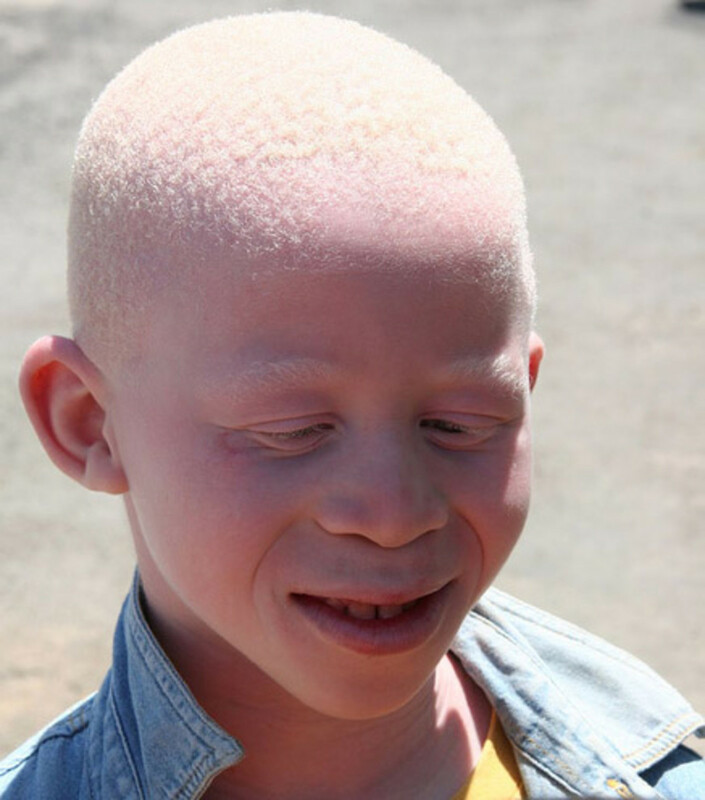 He was born in Germany, but moved to Great Britain when he was 19. As well as Uranus, he also discovered its major moons, Titania and Oberon. He also discovered the existence of infrared radiation. Away from science, he is also famous for composing 24 symphonies and other musical pieces. “I have looked further into space than ever human being did before me. I have observed stars of which the light, it can be proved, must take two million years to reach the earth." 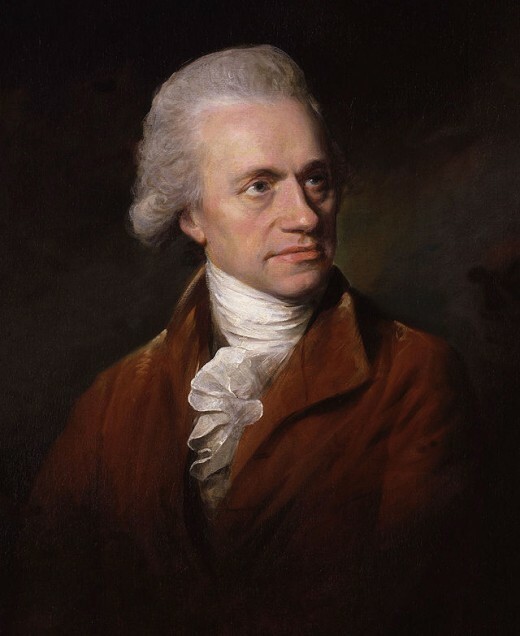 William Herschel, after identifying Uranus in 1781, the first planet discovered since ancient times. 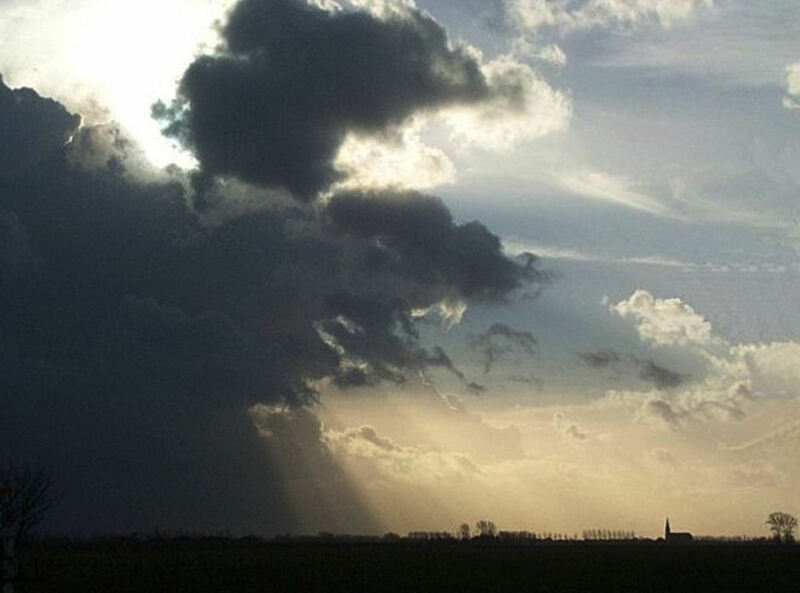 The planet is named after the Greek god of the sky. Uranus was the father of Cronus, a Titan leader, and the husband of Gaia, the goddess of the Earth. 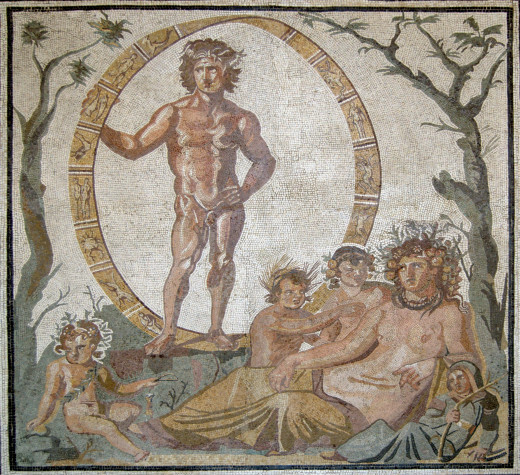 The sky god was known as Aion in Roman mythology. Uranus is the third largest planet in the Solar System and a gas giant, rather like Jupiter and Saturn. 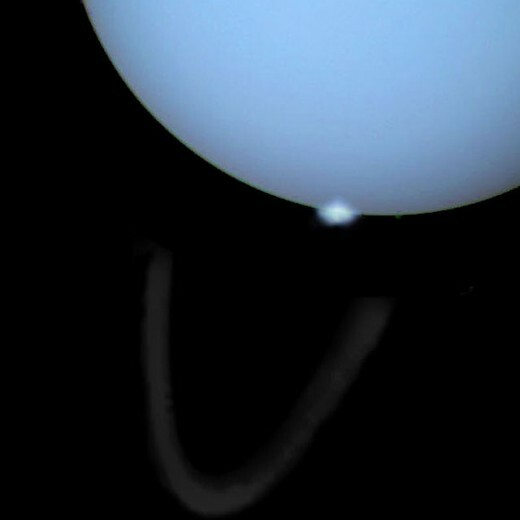 Uranus spins on its side, making it unlike all the other planets and the majority of the moons in the Solar System. Its poles are near where you would normally expect to find its equator. The tilt is believed to be caused by an Earth-sized object crashing into Uranus a long time ago and completely changing the direction of its rotation. The atmosphere is made up of hydrogen, helium, and methane. The methane absorbs red light and reflects blue, giving the planet its color. The planet has 27 known moons. 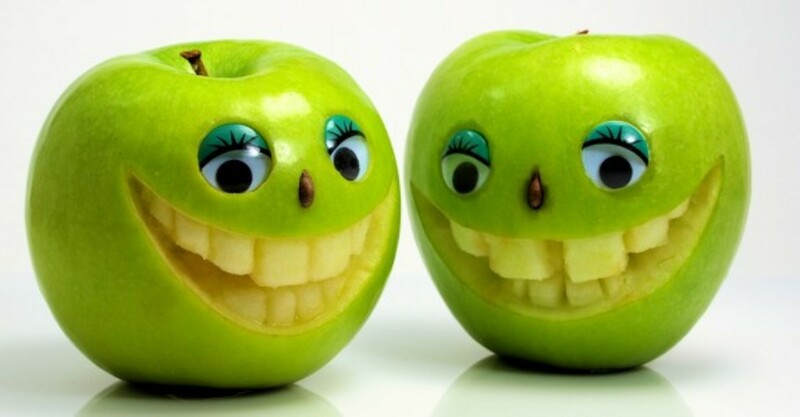 They are named after characters created by William Shakespeare and Alexander Pope. The main ones are called Miranda, Ariel, Umbriel, Titania and Oberon. 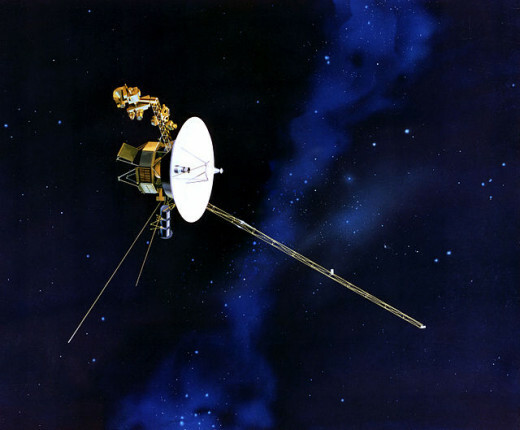 The only spacecraft to have visited the planet was Voyager 2 in 1986. As well as finding out much about Uranus, the spacecraft also discovered the moons Cordelia, Ophelia, Bianca, Cressida, Desdemona, Juliet, Portia, Rosalind, Belinda, Perdita and Puck. No more visits to the planet are planned at present. It is the second least most dense planet in the Solar System after Saturn. 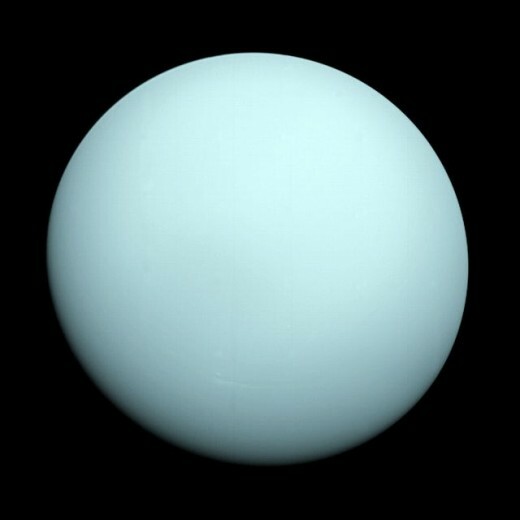 Uranus is an extremely cold place and has been given the nickname of "ice giant." It is thought to be made up of rock and ice and that it has a rocky core. The enormous planetary pressure means that there might be trillions of large diamonds in, or on the surface of the planet. What you happen if you free-fall into the planet Uranus? British astronomer, William Herschel originally wanted to call it: "George's Star" after King George III, but this idea was unpopular in the rest of the world and the astronomical community eventually settled on the name: "Uranus". Uranus has 13 known rings, but they are not as dramatic as Saturn's, mainly because they are darker and thinner. The rings are also very young, according to astronomers, who believe that they weren't formed at the time that Uranus was, but rather much more recently. The diameter of the planet is 32,000 miles (51,488 km). A day on the planet lasts just over 17 Earth hours. A year on Uranus lasts the same as just over 84 Earth Years. The Sun is the largest object in the Solar System and takes up over 99 percent of the total mass. There are 4 inner planets, which are rocky and terrestrial: Mercury, Venus, Earth and Mars. Between Mars and Jupiter there is a ring of minor planets, known as the Asteroid Belt. Next come the outer planets, which are giant and gassy: Jupiter, Saturn, Uranus and Neptune. There are many comets in the Solar System. These consist mainly of ice and rock. There are a trillion or so comets in the Kuiper belt, a band of icy material that exists beyond the orbit of Neptune. The belt is also believed to be home to hundreds of thousands of icy bodies larger than 60 miles (100 km) wide. Beyond the Kuiper belt, lies the The Oort Cloud, which according to NASA, is host to around 2 trillion icy bodies. Wow! So much to learn about uranus! I appreciate learning more about uranus. Great lens! Great uranus trivia loved all 15 of them. Great job!